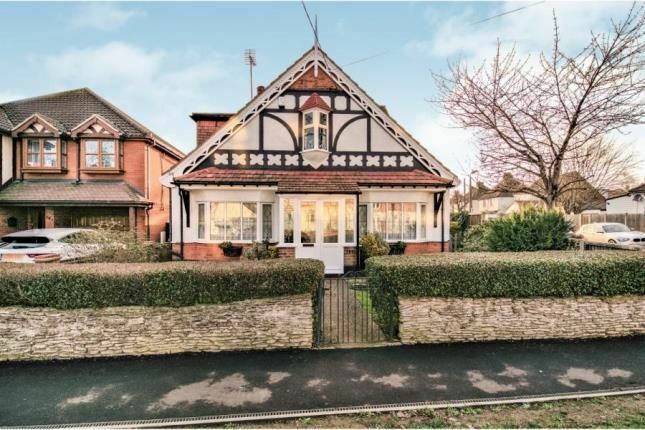 Very Spacious greatly improved charcacter five bedroom detached chalet, occupying a prominent corner plot. Situated in a highly convenient location between Benfleet and Rayleigh, close to excellent local schools (including King John School) local shops. Sporting facilities and transport links to the surrounding area. Originally built in the 1920's and retaining many original features including high ceilings and some original doors with ornate stained glass, typically of the 1920's - 1930's era. In our opinion the property needs to be viewed internally to fully appreciate this wonderful home. The versatile accommodation with the added benefit of the ground floor bedrooms and bathroom lends itself to dual family living. 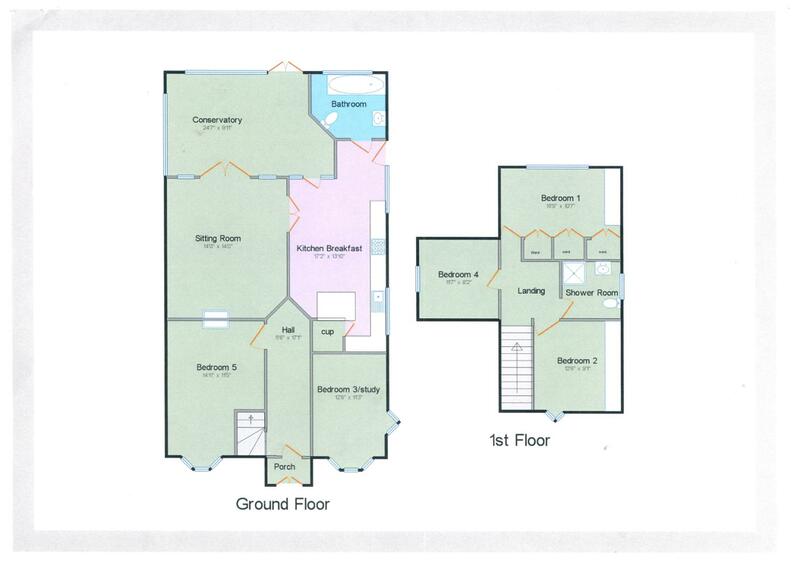 Property descriptions and related information displayed on this page, with the exclusion of Running Costs data, are marketing materials provided by Bairstow Eves - Benfleet, and do not constitute property particulars. Please contact Bairstow Eves - Benfleet for full details and further information. The Running Costs data displayed on this page are provided by PrimeLocation to give an indication of potential running costs based on various data sources. PrimeLocation does not warrant or accept any responsibility for the accuracy or completeness of the property descriptions, related information or Running Costs data provided here.